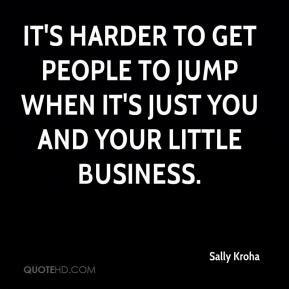 It's harder to get people to jump when it's just you and your little business. 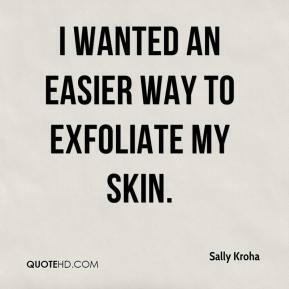 I wanted an easier way to exfoliate my skin. 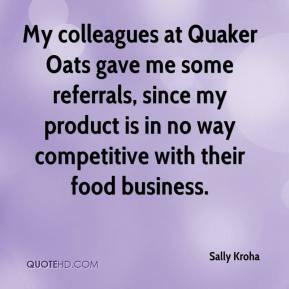 My colleagues at Quaker Oats gave me some referrals, since my product is in no way competitive with their food business.